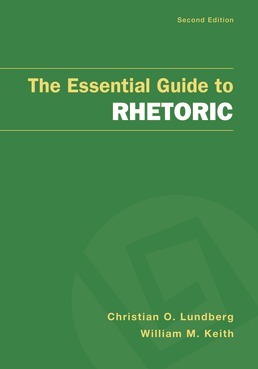 The Essential Guide to Rhetoric offers a perfect introduction to the components of rhetoric. It uses both historical and contemporary examples to help you build a strong foundation and understanding of the key concepts. Are Audiences Made or Found? 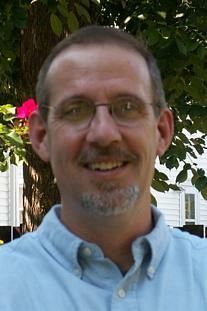 William Keith (PhD 1986, University of Texas at Austin) is Professor of Communication at the University of Wisconsin-Milwaukee. He is the author Democracy as Discussion: Adult Civic Education and the American Forum Movement (Lexington Books, 2007) and the forthcoming Public Speaking: Choices for Civic Engagement (Cengage, 2011). 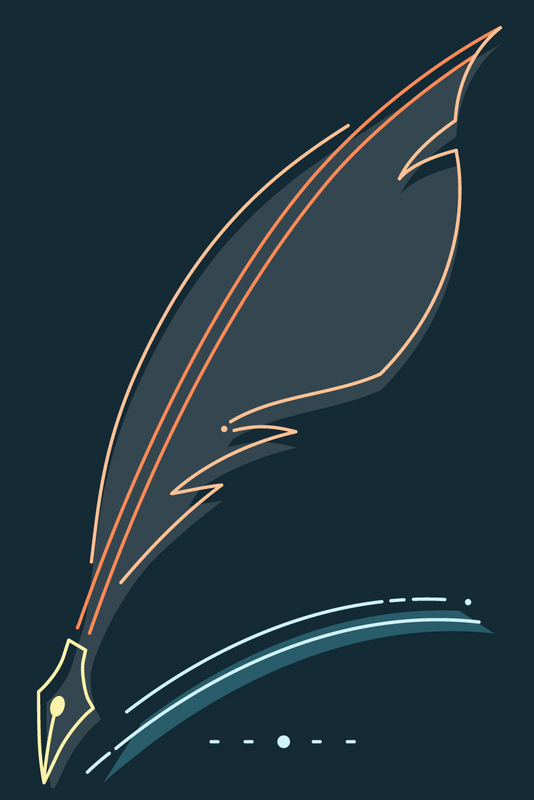 A compact resource to make rhetoric coverage easy.